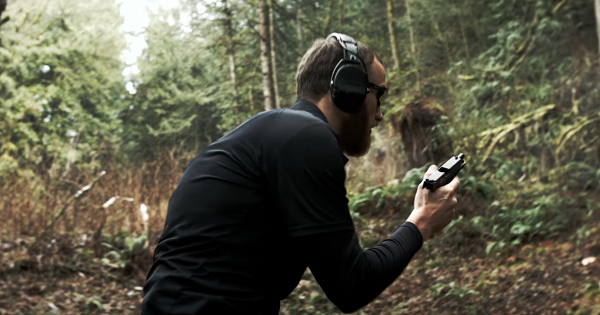 Safe, effective, and innovative, the Shot Indicating Resetting Trigger (SIRT) Training Pistol was developed by shooters for shooters, to complement, not replace, live fire training. Train more often, more effectively in a more practical environment, your home. 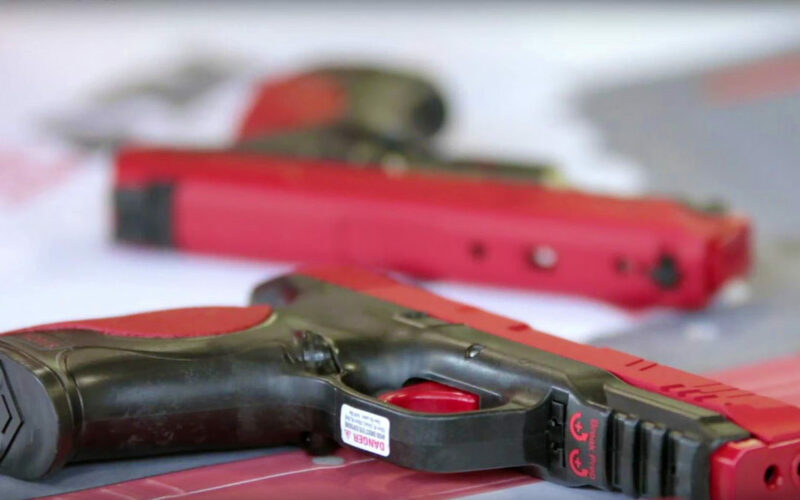 The SIRT Training Pistol is designed for high-volume self-diagnostic training with no set up and safe sustainable training. Make better use of your live fire rounds when you’ve already got hundreds of reps in your house. Learn how to use the sirt for in home range practice.